A Help Desk is a contact place in organizations charged for providing customers and employees support with upcoming queries. In the context of IT, it is a department inside an organization that is responsible for answering the technical questions of its users. 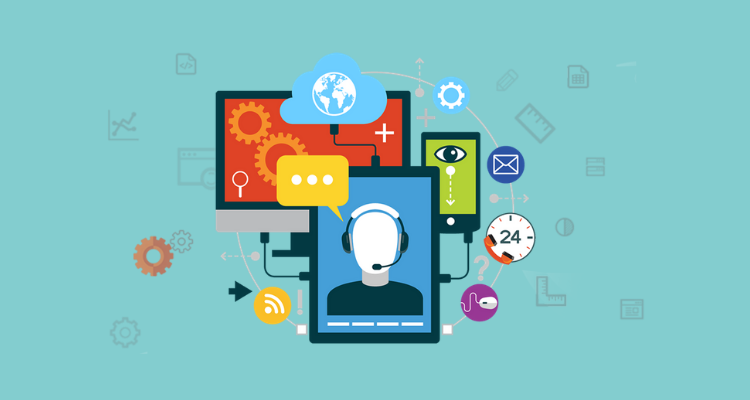 Most major IT companies have set up help desks to respond to questions from their customers. The questions and their answers are usually transferred using e-mail, telephone, website, or online chat. 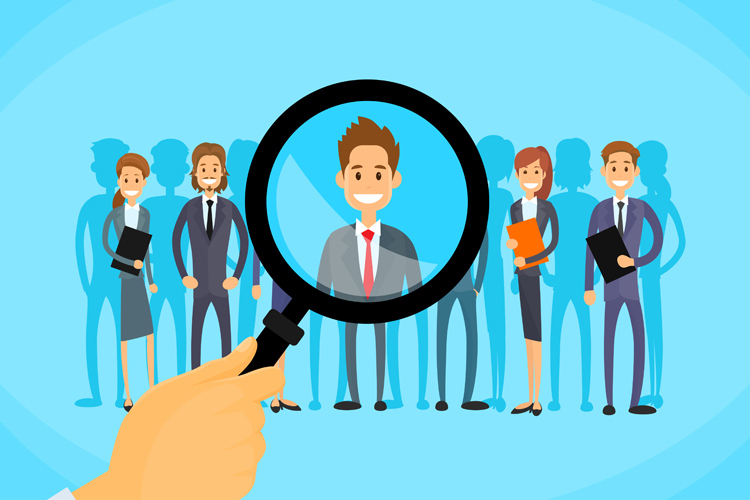 Additionally, there are internal help desks aimed at offering the same form of help, but only for the employees within the organization. Fast and efficient problem solving wouldn’t be possible without a help desk software. It automates the settlements process of filing complaints through handling tickets. Larger help desks make use of different levels to manage different kinds of questions. The first level is usually set up for answering probably the most common questions, or for offering answers that typically belong in a knowledge base or FAQ. If the help desk technicians cannot solve the issue at the first level, the issue is then transferred to the second level, which will usually have better-trained staff who are able to handle more complex queries. Organizations may also use a third higher level, a group that usually handles software-specific requirements. What Does Help Desk Software Do? The channels they contact can be via chat, social media, phone, email, community, or self-service. The progress of resolving customer complaints is tracked by showing ticket status. That includes the name of the agent who’s handling it to prevent duplicating the service. Furthermore, inquiries which are coming by email converts into tickets easily. It sums all customer questions and creates the list of the most common questions, so customers can solve the problems related to FAQs by themselves. When agents can’t resolve some tickets, which aren’t in their jurisdiction, help desk allows routing them to multi-level supervisors. Every level presents required level of knowledge, so this prevents bugging all on tickets on the hierarchically top ranked managers. Performing tasks by software such as customer questions or daily reports. It enables that right tickets comes to appropriate agents. As a result of automation arises faster ticket solving. To improve agent ability of problem solving, it’s important to have effective interface. Besides supervisors can monitor efficiency of agents and see the places for progress. Analyzing help desk we can find out which are customer requirements and questions. Good managers can bring out valuable information which can they later turn into profit. By linking customer satisfaction rate and sales trend, companies could compare it with their previous expectations to realize where they are maybe making mistakes. Except for these crucial features, there are and advanced features such as help desk CRM and Social media integration, Time tracking and other advanced filters. These are often plug-and-play SaaS solutions that offer a base ticketing system for customer complaints. Other help desk features can be added but at an extra cost. Features like chat, knowledge base, reporting, additional points-of-contact, and mobile may be offered separately. This help desk software type is scalable and, therefore, ideal for small and growing businesses. A major advantage of the basic help desk is its affordability. 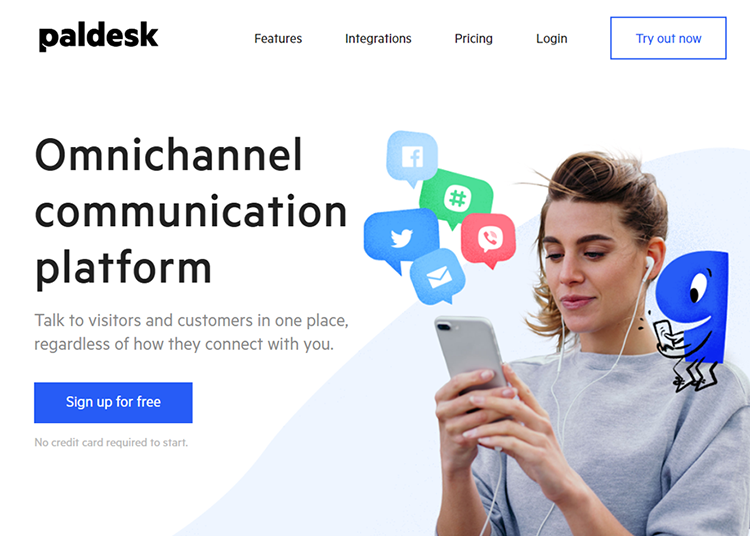 Some of the examples are Zendesk, LiveAgent, and Freshdesk. This implies cloud hosted and software as a service solution. By renting any of those solutions companies could reduce and track expenses. Companies which wants to have total control over helpdesk has their own software. They can host it so with that comes and responsibilities for its support and operate. An enterprise help desk offers more features than a basic one and it also addresses internal issues like IT assets. It has advanced features such as quicker resolution time and business efficiency in general. Aside from having a larger database, multiple contact points and accommodating more users and customers, this help desk type may include IT asset management, SLA management, and account management. It can also be customized deeper to match the company’s protocols. For instance, Freshservice Enterprise IT Helpdesk, ManageEngine ServiceDesk Plus, and Oracle PeopleSoft Enterprise HelpDesk are some of enterprise help desks. That approach makes modifying and improving a lot easier. It’s not necessary to have permission to access the source codes so developers can achieve their ideas faster. There are many open source help desks. For example, SugarCRM Open Source, Savane and Google Apps Help Desk Workflow. Dealing with customers can meet some problems if your team is not dealing with them properly. But, not always customers are guilty. Sometimes, it is about the strategy you implement. With well-planned strategy, you ca void common helpdesk mistakes. Hiring wrong people would be one of them. Since people are the main channel between the interest of a company and your customers, you need suitable and responsible people. Security threats with sensitive data. Level of security offered you in service is very important because of the need to be safe during using their service. Hackers attack help desk for phishing, spyware, and sinking viruses which can harm their targets. Bugs delay resolution. The response could be sometimes blocked and bugs prolonging the waiting time. It’s important than to be able to get quick help from the vendor. Only customer service is using it. Most important is that the help desk is implemented and in other departments of an organization. That approach helps in providing the best possible service to customers. Help Desk through his history has many changes. From Telephone, Call Centers, Ticket Management, Industry specific Help desks, Mobile Devices Integration, Chatbots to Omnichannel solution. This concept in the last few years is in a growing trend. Organizations with many contacts with customers should think over integration Omnichannel in their business. For reason that it’s customer friendly and increases customer experience of consuming service. A satisfied customer is a key to success in today’s demanding market. 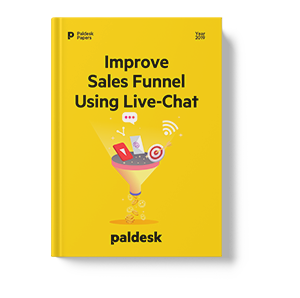 Paldesk is an example of good Live Chat and Help Desk software based on Omnichannel concept. From my experience of using it, I can highly recommend it to everyone who’s handling many customer queries even on different platforms. Most noteworthy is that Paldesk enables to provide customers support from many channels like social media, web, email, Viber, from a single dashboard. Customers will always have something to ask, so providers need to be ready to give them the right help in any moment. Companies which use help desk software leaves a positive impact on the satisfaction of customers with service, better work rate of agents and effective increase of business operations. Likewise is important to be in line with new IT trends because the world became connected thanks to the internet so you have potential customers worldwide. Using right help desk tool companies can easily upgrade their processes inside of their business. So companies with a lot of touch with customers need to realize that they are expecting service on the highest level. Customers have a choice to decide they like that service or not. According to that companies should do everything to listen to what are their customers talking and apply that knowledge within the business. If they don’t do that it’s very likely that they will lose existing and even potential customers.